This month we're offering exceptional savings on waiting room furniture including chairs and designer accent tables you'll love from brands like OFM, Woodstock Marketing, and more. This October our valued shoppers can enjoy free shipping on orders of any size to help maximize their office remodeling budgets. In addition to our October waiting room furniture deals, please find our active coupon codes listed at the bottom of today's post. 1.) 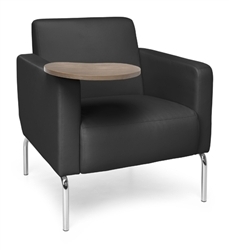 2 Pack of OFM 420 Uno Chairs - $385.99 + FREE Shipping! 2.) 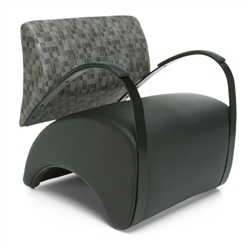 OFM 841 Recoil Reception Chair - $375.95 + FREE Shipping! 3.) 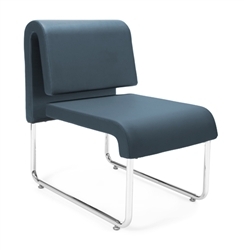 OFM 3002T Triumph Tablet Chair - $420.53 + FREE Shipping! 4.) 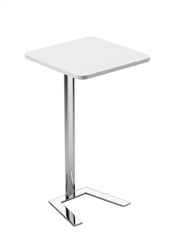 Woodstock Jefferson Tablet Table - $289.00 + FREE Shipping! 5.) 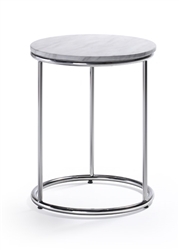 Woodstock Harden Marble Accent Table - $379.00 + FREE Shipping! 6.) 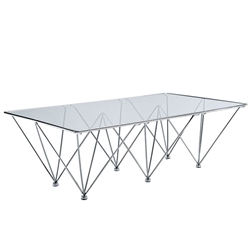 Modway EEI-260 Prism Coffee Table - $254.99 + FREE Shipping! 7.) 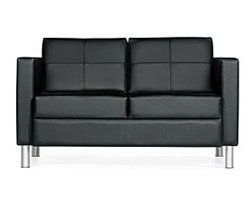 Global 7876 Citi Waiting Room Sofa - $660.99 + FREE Shipping! 8.) 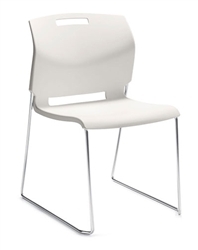 Global 6711 Popcorn Stackable Waiting Room Chair - $95.99 + FREE Shipping! 9.) 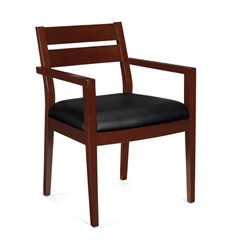 Offices To Go 11820 Wood Waiting Room Chair - $169.99 + FREE Shipping! 10.) Flash Furniture 222-2-WH-GG Majesty White Leather Sofa - $420.99 + FREE Shipping!